Offering a mixture of popular beers, wines, spirits and special gins, the range on offer is constantly expanding to offer new and unique combinations. 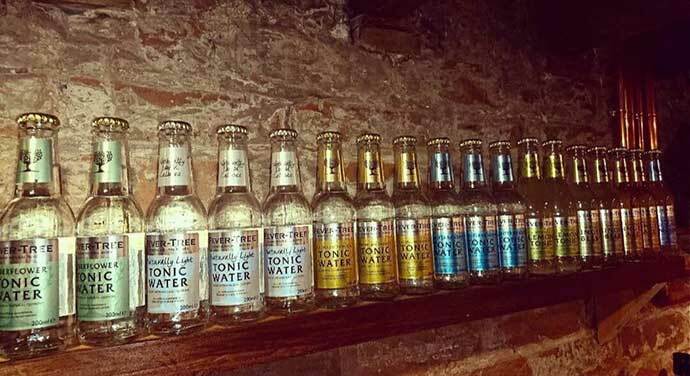 Keep an eye out for our gin of the week offer too. From new drinks offers to special afternoon tea events, keep checking our news and events page for our latest offers. Sign up to our newsletter to be notified when we add a new offer or event. An ‘oldie worldie’ bar with a laid back atmosphere. The Coach House is a recently restored former derelict coach house, nestled within Goole’s conservation area in the oldest street in the town. The building is set across two storeys and offers those who visit a stylish surrounding for a contemporary evening with soft background music providing a relaxing atmosphere. Its original character is a feature with exposed beams and brickwork whilst its restoration has created another unique establishment to add to the Aire Street Collection. 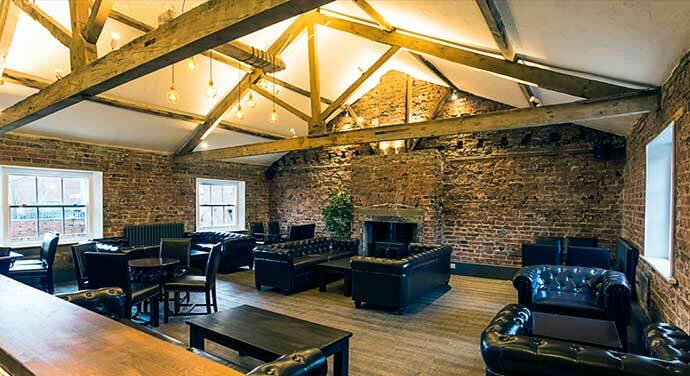 Offering a mixture of popular beers, wines, spirits and special gins, The Coach House is a unique place to relax on an evening or weekend with the large bi-fold doors pulled back looking onto its enclosed courtyard. With a locally sourced and home-made Tapas food menu available Wednesday to Sunday, this 'oldie worldie' bar really has it all! The Coach House is located within the town centre, 2 minutes away from the towns pedestrian precinct with all the shops. 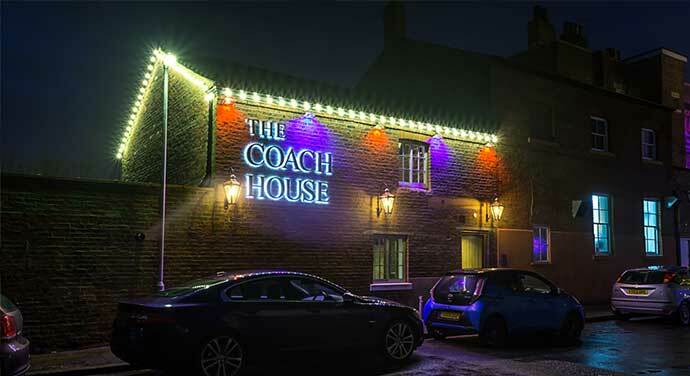 The Coach House is also located in the main night life/ leisure part of the town on one street. Aire Street boasts a Real Ale Bar, Voodoo Chilli Cocktail bar and The Lowther Hotel.